In need of a last minute gift for your co-workers? Don’t fret, we’ve got you covered. Give these simple recipes to fellow foodies around the office or anyone you may work with. 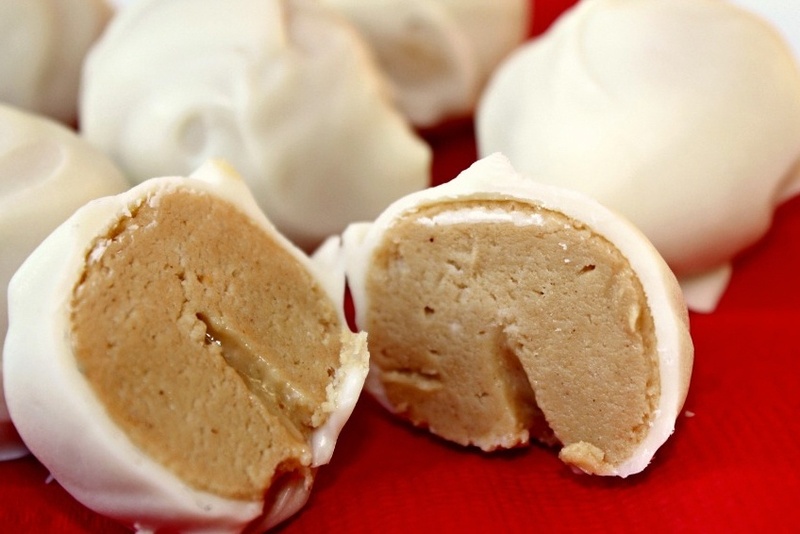 They are perfect to make for a holiday party or just to keep aside when needed in a hurry. 1. In a large bowl, cream butter and brown sugar until light and fluffy. Add egg and molasses. Combine the flour, ginger, baking soda, cinnamon, cloves and salt; gradually add to creamed mixture and mix well. Cover and refrigerate for 4 hours or overnight or until easy to handle. 2. On a lightly floured surface, roll dough to 1/8-in. thickness. Cut with floured 21/2-in. cookie cutters. Place 1 in. apart on ungreased baking sheets. 3. Bake at 350° for 8-10 minutes or until edges are firm. Remove to wire racks to cool. Tint some of the frosting red and some green. Decorate cookies. 1. In a bowl, combine the sugar, peanut butter and butter. Shape into 1-in. balls and place on waxed paper-lined baking sheet. Chill for 30 minutes or until firm. 2. Meanwhile, melt the candy coating in a microwave-safe bowl. Dip balls and place on waxed paper to harden. 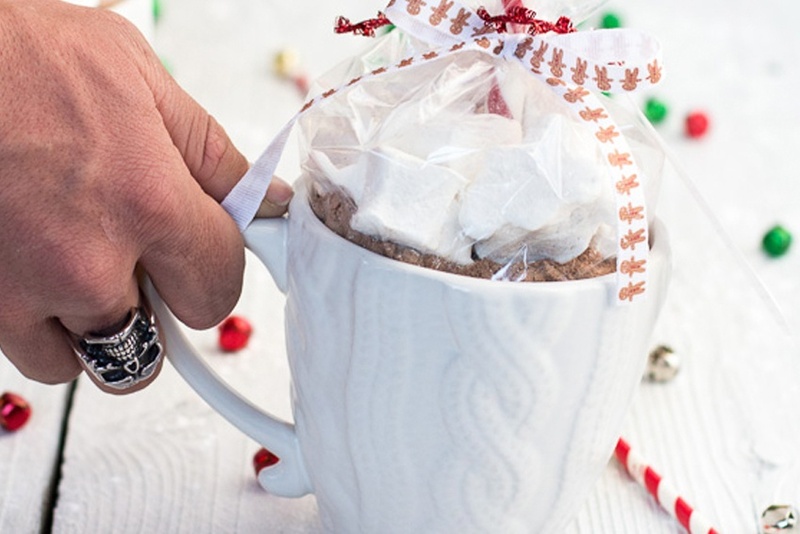 *Note: The mix can be wrapped in an airtight plastic bag and placed in a pretty mug for the ultimate gift. 1. Dissolve 3 tablespoons hot chocolate mix in hot milk. 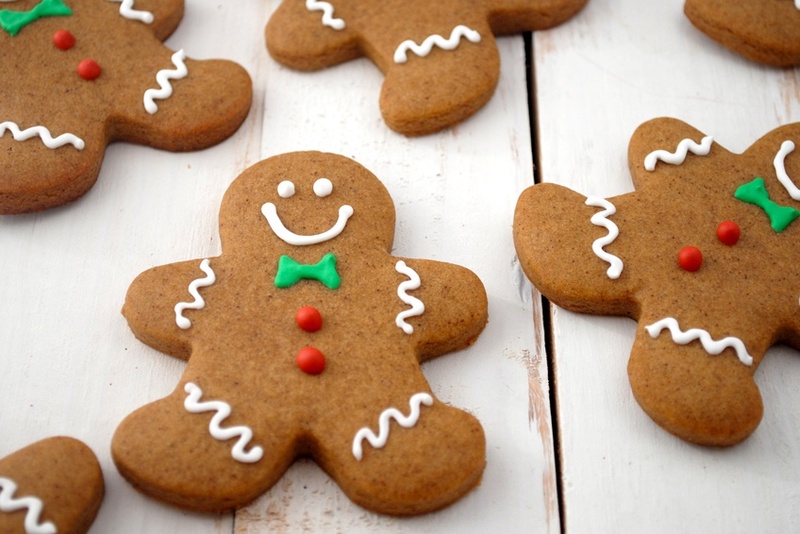 Share your favorite holiday recipes on our Facebook page.